Allan Houston played 13 seasons in the NBA with the Detroit Pistons and New York Knicks. He was selected in the first round of the 1993 NBA Draft by Detroit (11th overall) out of the University of Tennessee. During his playing career, Houston was a member of two NBA All-Star teams, as well playing on the 2000 USA Basketball gold medal-winning team in Sydney, Australia. His No. 20 is retired by Tennessee. Upon retirement, Houston is still involved in the NBA, working in the Knicks’ front office as an assistant general manager, as well as the GM of their G-League team, the Westchester Knicks. 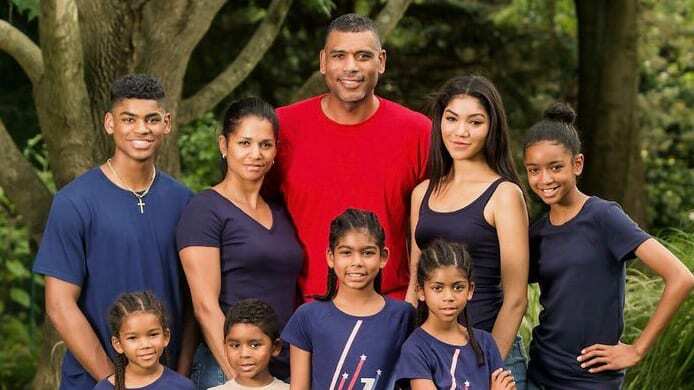 A husband and father to seven children, Houston is heavily involved in his Allan Houston Legacy Foundation, FISLL, a legacy-building platform that teaches and ingrains the core fundamentals of life: Faith, Integrity, Sacrifice, Leadership and Legacy in daily living. On this episode of the podcast, we talk with Houston about the changing landscape of the NBA, the dangers of social media, spiritual battles he faced during his playing career, and why his faith fuels him to give back through his foundation.